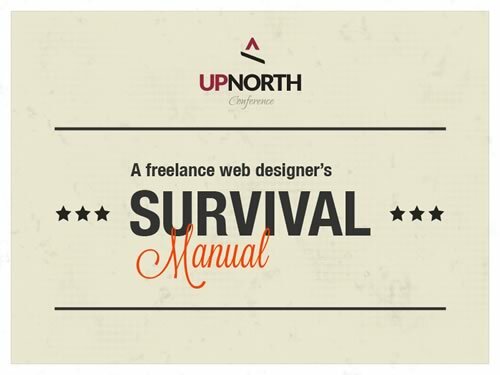 Thinking of taking the plunge into freelancing? Thanos Papavasiliou has a nice little primer to get you headed in the right direction. Check out his thoughts on Typography & WP if you’re not ready to step out into sole proprietorship just yet. Related, love the note Thanos sent along… “This presentation has a a couple of crappy slides made on purpose :)” – sure it does pal, that’s what we all say! « How Do We Design For The Everywhere?